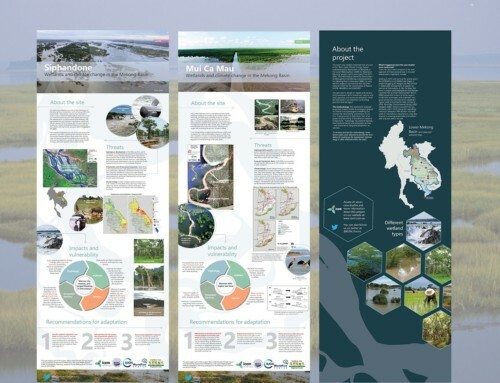 These maps were produced as part of a three-year research program, MK3: Optimising Cascades or Systems of Reservoirs in Small Catchments. 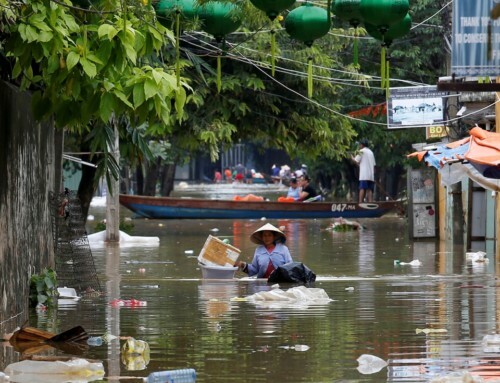 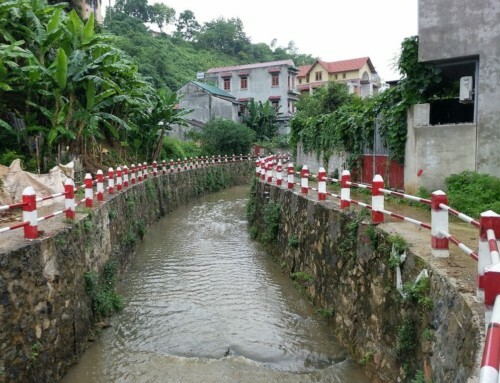 The project took place from 2010 and 2013 in two river basins, tributaries of the Mekong – the Nam Theun/Nam Kading in Lao PDR and the Sesan River in Viet Nam and Cambodia, divided into the Upper Sesan and the Lower Sesan respectively. 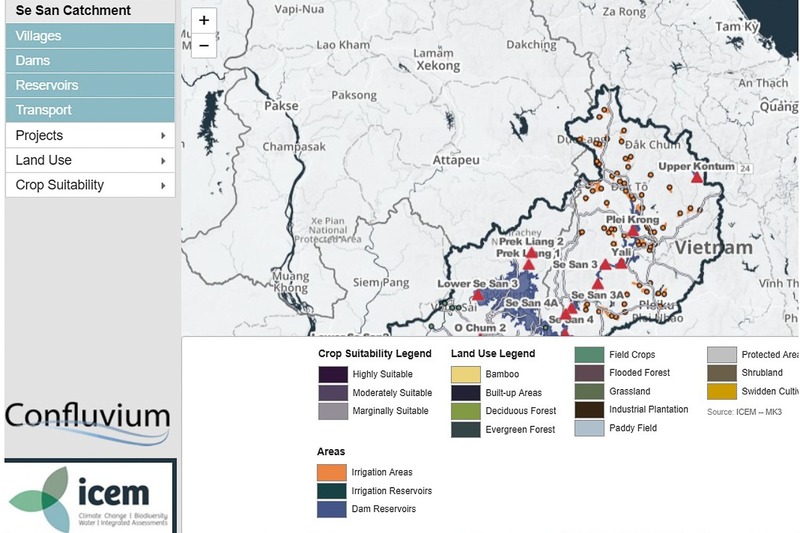 Among others, the maps allow users to toggle between land use and crop suitability, and users can also zoom in, hover, and click on map elements for more information.